Paddlepalooza XVI at Bridge side Marina in Grand Isle, LA. This is always a fun tournament with prizes and categories for the whole family. 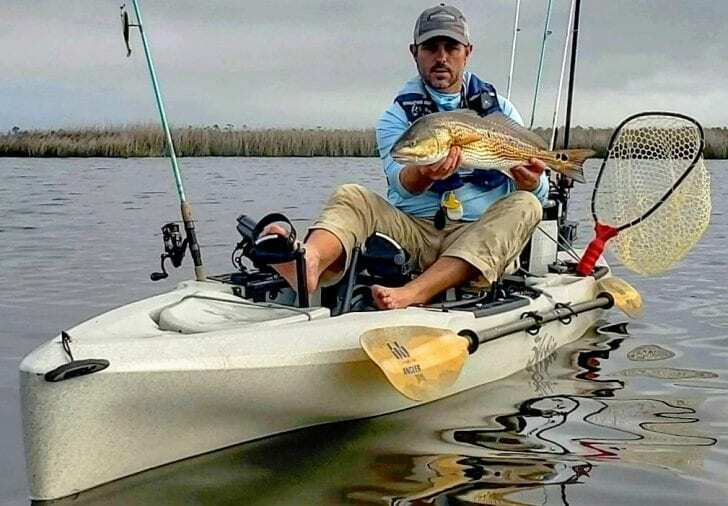 As always, we have a running tab on what’s going on in the kayak community at our Facebook page Kayak Fishing U. Remember while fishing from a kayak to always think safety. We are low to the water and not always easily seen. Keep a 360-degree light on at dark and low light conditions, wear a PFD, keep hydrated, and let someone know your float plan.